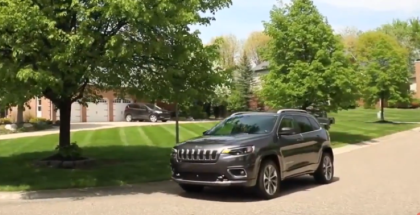 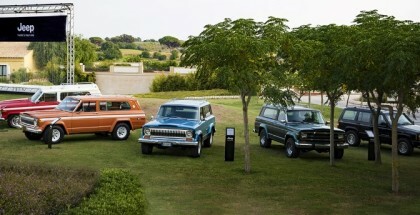 April 12, 2019 | Ed M.
The all-new 2020 Jeep® Gladiator – the most capable midsize truck ever – began shipping to U.S. dealers from its home at the FCA US Toledo (Ohio) Assembly Complex on Friday, April 12, 2019. 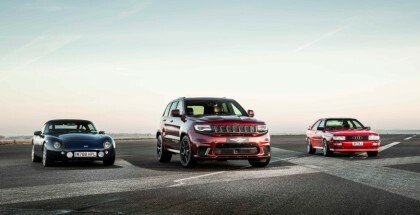 April 9, 2019 | Ed M.
February 20, 2019 | Ed M.
February 4, 2019 | Ed M.
December 7, 2018 | Ed M.
November 16, 2018 | Ed M.
FCA plant in Toledo, Ohio, is plugged in to help build the hybrid Jeep Wrangler. 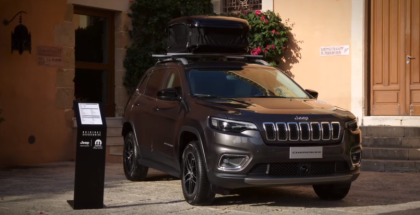 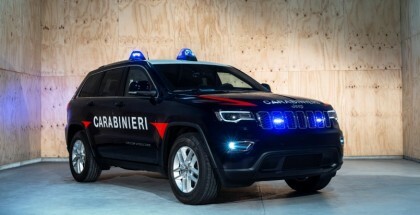 Jeep Grand Cherokee has put on the uniform of the Italian Carabinieri and joined the anti-terrorism unit. 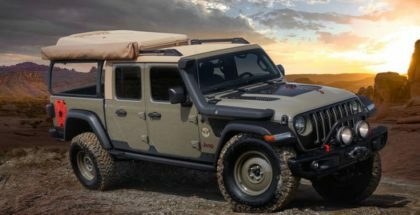 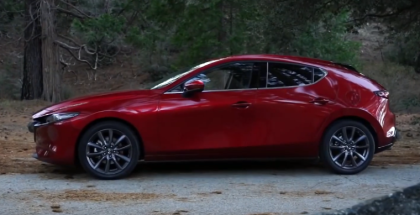 Global media drove the 2018 Jeep Wrangler Rubicon at the iconic Rubicon Trail near Lake Tahoe, California, in August 2018. 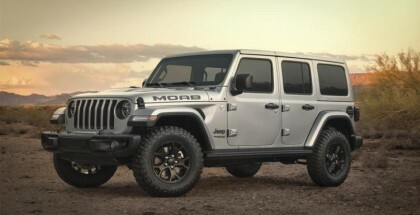 September 15, 2018 | Ed M.
September 13, 2018 | Ed M.
September 11, 2018 | Ed M.
A four-door 2018 Jeep Wrangler Rubicon is equipped for both the street and the trail with a collection of Jeep Performance Parts and accessories from Mopar. 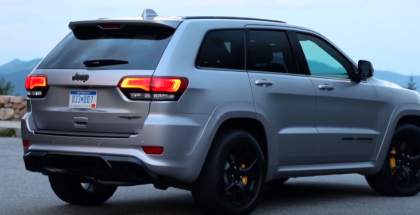 September 2, 2018 | Ed M.
Grand Cherokee Trackhawk, the most powerful and quickest SUV ever, relies on a 6.2-liter supercharged V-8 engine rated at 707 horsepower and 645 lb.-ft. of torque. 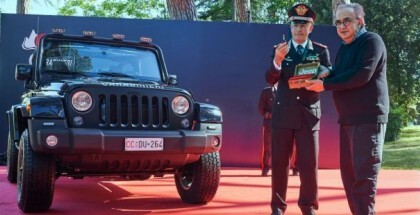 August 3, 2018 | Ed M.
July 4, 2018 | Ed M.
June 26, 2018 | Ed M.
The Italian Carabinieri has taken delivery of a special Jeep® Wrangler it will use to patrol the beaches of Romagna this summer, protecting residents and holidaymakers.